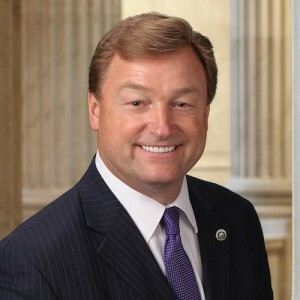 For his part, Sen. Heller noted that his wife is a teacher and that their four children attended public schools in Nevada in discussing the importance of inclusion for students with disabilities. 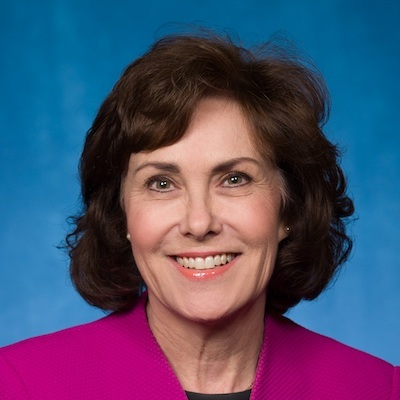 His Democratic opponent, U.S. Rep. Jacky Rosen, addressed the importance of both educational and apprenticeship opportunities as part of youth employment strategies. 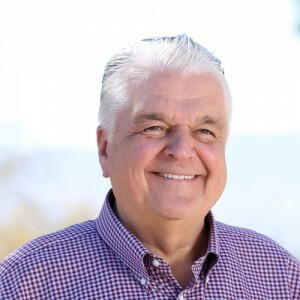 RespectAbility also reached out repeatedly to Sisolak’s Republican opponent, Adam Laxalt, but received no response to the questionnaire, according to the organization’s President, Jennifer Laszlo Mizrahi.